Car must be automatic transmission. 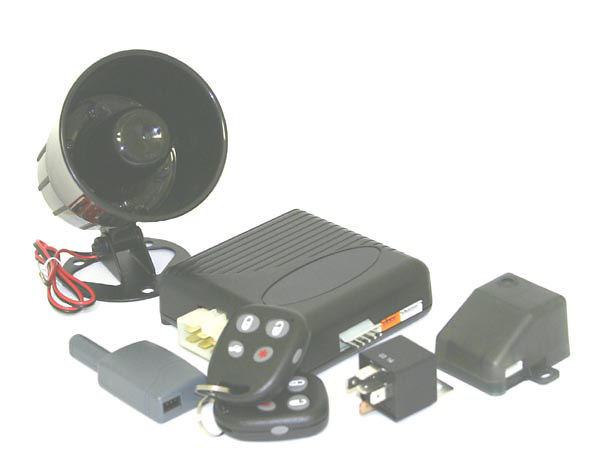 When purchasing the 4000RS Car Alarm Combo, Remote Starter, Keyless Entry , consider the other items listed below. You can add all desired items from below at one time by clicking the Suggested Items Add Page link.